Immune system of our body works like a defense mechanism against germs and microorganisms that enters our body and makes us sick. In general, immune system helps us in keeping our body healthy and protects us from infections. However, sometimes infections defeat immune system and successfully enter our body and make us sick. Children have less immunity power and thus are more prone to such infection. 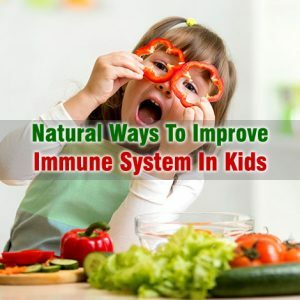 Being a parents there are certain methods, which you can follow to improve immune system naturally in your kids. Proper food supplements are quite necessary. To be wiser and to gain effective result one must focus if the kid has allergenic tendency. To be precise, you can focus on whole grains and fresh vegetables. At time vitamin supplements show a remarkable impression on health. In the fast pace era, children are also getting attacked by the negative vibes like frustration, depression and trauma. If your kid is one of the mentally suppressed children then you prime focus should be removing the stress from his or her mind. 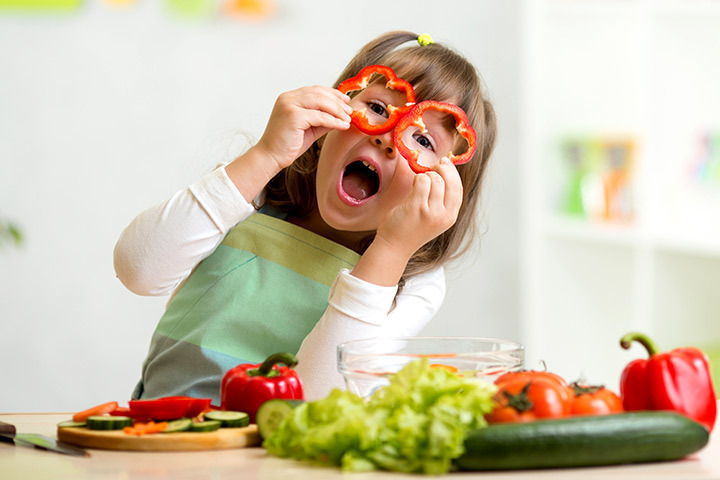 It is an obligatory step while you are trying to Improve Immune system naturally for your kids. Give them company and try to understand their mental upheavals. Let them flourish with their potential and in return they will gain back the will power for remaining fit. Most of all if the child is not having mental peace then automatically his resistance power will decrease as he will fail to avail the proper nutrition. Sleep is an important part of our life. Getting sufficient rest is very much need for proper functioning of body, both mentally and physically. Thus, giving them a chance to take proper rest is another vital point. Yes, it works. At times fever builds up immunity through some good bacteria and those who are or more susceptible to illnesses can get rid of any serious issue on their own.